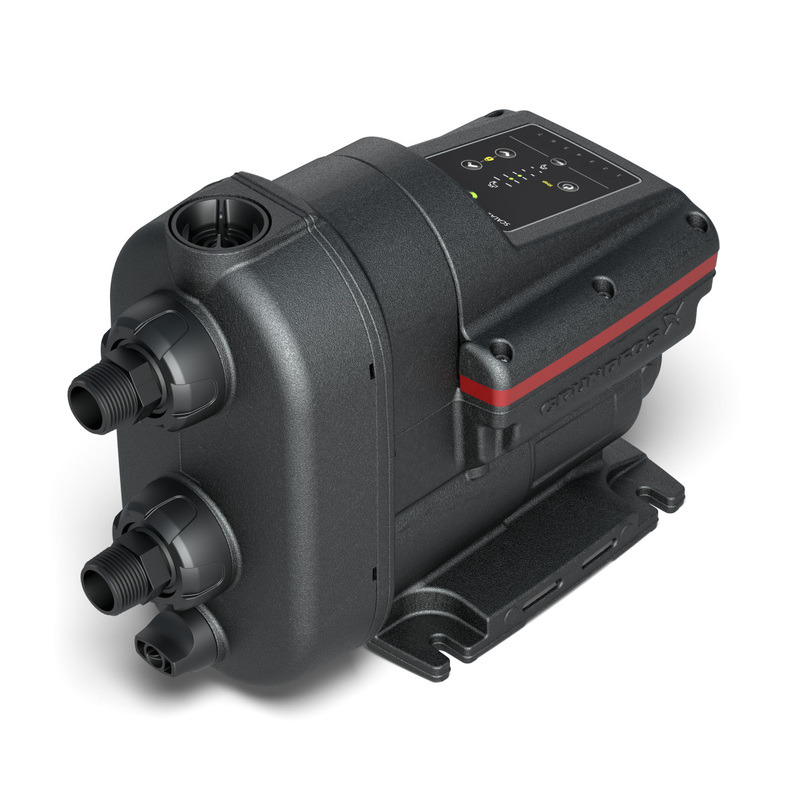 ​the new Grundfos SCALA2 pump for sale online. 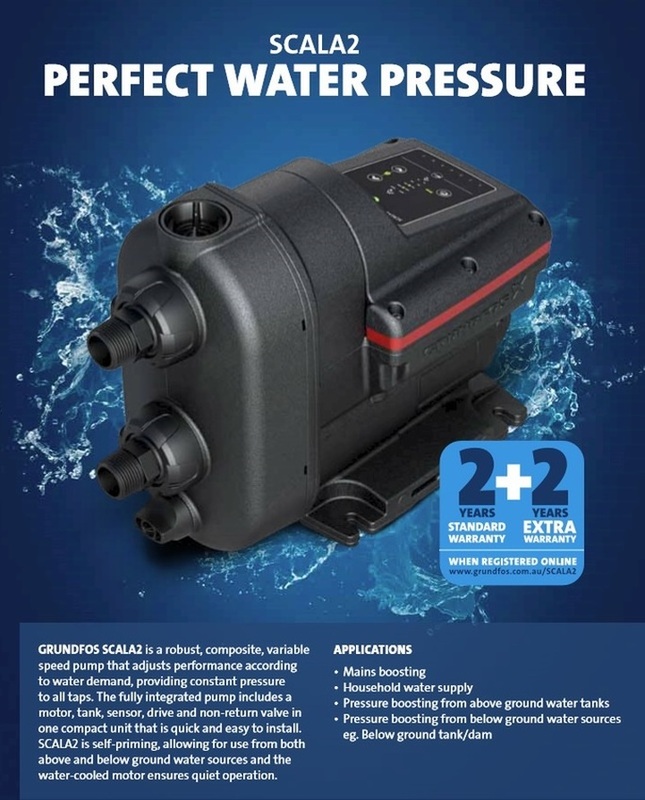 This new SCALA2 pump has been marketed as a game changer, this is the first small, Variable Speed Drive pump in the Australian market, at a terrific price. It is easy to install, weather proof - to the new X4D standard, energy efficient and robust. The built in pressure sensor and VSD will deliver a constant pressure from 0 to 60 L/min. It will pump tank water to a head of over 40 metres at a flow rate of 30 L/min. It is also self-priming, which makes it suitable to draw water from a shallow well, water bore or underground tank - with a suction lift of up to 8 metres maximum. 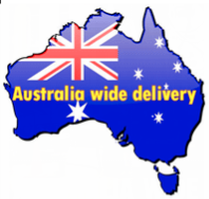 The easy to use key pad is used to turn the pump on and off and adjust the pressure throughout its range. Advanced features are also built in the functions of the key pad along with display of alarm indications. This new pump requires normal 240 volt to operate, but will tolerate quite a large variation of mains power sometimes experienced in rural applications. This built in tolerance to voltage variation also makes ideal to run from a generator.